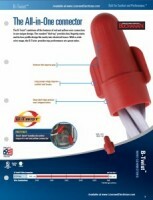 B-Twist combines all the features and performance of red and yellow wire connectors in one unique design. The rounded “dial-top” provides fast, fingertip starts. Long swept-wings improve comfort and torque, especially on large wire combinations. The deep-skirt and low-profile fits easily into electrical boxes. 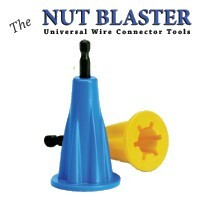 B-Twist provides a great combination of performance and value.